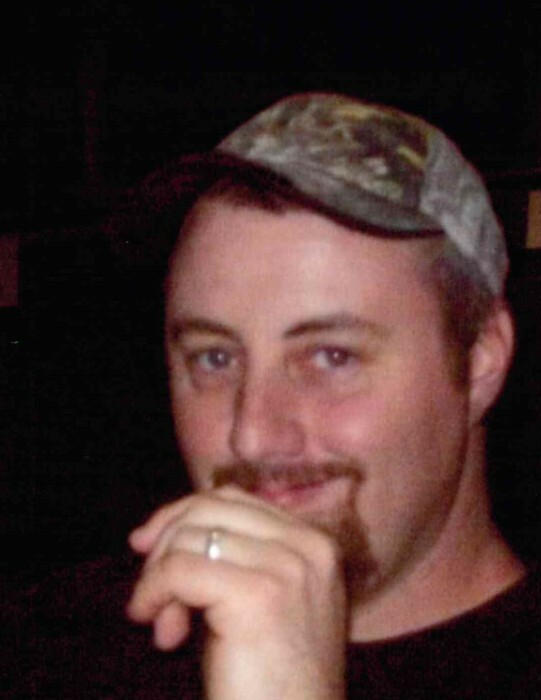 Eddie Turner, 43, of Lawndale, NC, passed away suddenly on April 11, 2019 at Caromont Regional Medical Center in Gastonia, NC. He was born in Cleveland County, NC. He was a member of True Gospel Holiness Church in Kings Mountain, NC. Eddie was a very hardworking man who always provided for his family. He enjoyed being outdoors and loved fishing, gardening and camping. Eddie enjoyed vacationing in the mountains with his family. He was a wonderful friend to many people and would help anyone in need. Eddie loved spending time with his family above all else. He was a loving husband, father, son and brother who will be missed dearly by his family and friends.